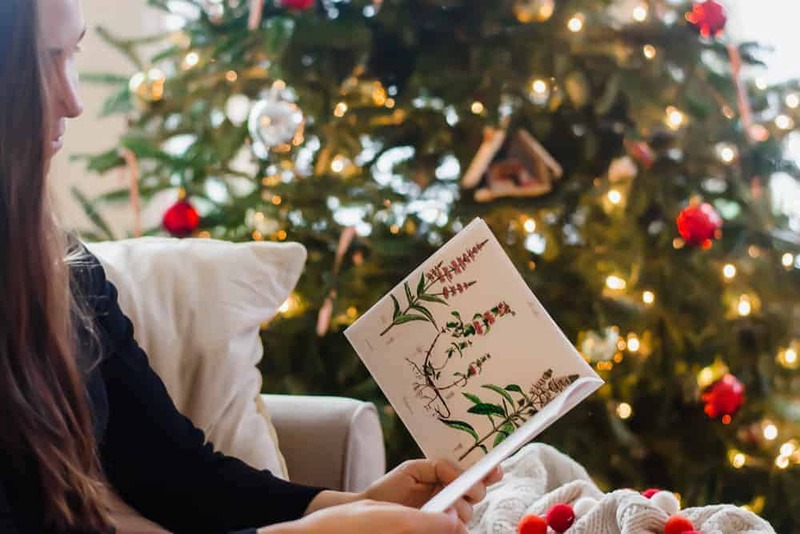 Each Christmas and holiday season, the idea of more meaningless stuff sounds less appealing, and I look for gifts that have meaning and bring positivity into the lives of others. 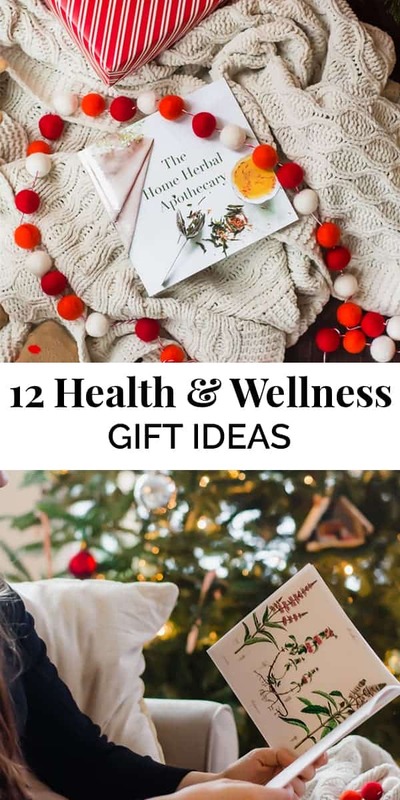 Which is why I have put together 12 health and wellness gift ideas for all the amazing women in your life! This post is created in partnership with Blurb. 1. Dry brush. Everyone needs a dry brush in their life. It is fantastic for promoting healthy circulation and lymphatic drainage, which helps flush out toxins in the body. I recommend this one. It’s super affordable! 2. Jade roller. This is one of those fun items to have on hand to increase blood circulation and reduce puffiness in the face, and again, lymphatic drainage. I’d combine this with the dry brush for the ultimate stocking stuffer. I recommend this one from Amazon. 3. Natural deodorant. Regular deodorants contain harmful chemicals like aluminum, which have been linked to illnesses like breast cancer. But a lot of complaints about natural deodorant are that they just don’t work. I’ve personally tested over six different brands, and I like this one. The smell is clean and grounding, and it lasts for hours. 4. Vitamin e skin oil. This one small product has changed the entire state of my skin. Not only can it reduce scars and lines, but it can help prevent acne. It keeps the sebum (natural oil on face) at normal levels so it doesn’t clog your pores and cause acne. Vitamin e skin oil is also very hydrating. I use this one. 5. Massage! Who doesn’t love a massage? (Okay, I know there is a part of the population who hates their body being rubbed, I get it… kind of. Not really, but I respect it.) This is fantastic at reducing stress, which supports health and wellness by supporting the immune system, regulating adrenal health, and decreasing physical muscle tension. As for where to get one, it’s really up to you! I’ve had them from private practitioners, chain businesses, and I currently go to the spa at my gym. Just make sure wherever you are going is clean and has good Yelp reviews! 6. Exercise class or membership. I personally like yoga. It encourages meditation, breath work, flexibility, and strength. The best of mind, body, spirit connections all in one setting. A cute way to give a gift certificate is to wrap it in this yoga mat, which is the one I use! Dance classes or a cool hiking trip would be awesome too. Nature + exercise = the ultimate self care. 8. Something to encourage creativity and hobbies. Think about the person for whom you are wanting to get the perfect gift. Visualize them. Do they love to paint? Knit? Collect something obscure? Give them something that encourages their hobby and allows them to get “in flow” with their work. Play is just as important for adults as it is for kids, and I think we tend to forget this. 9. 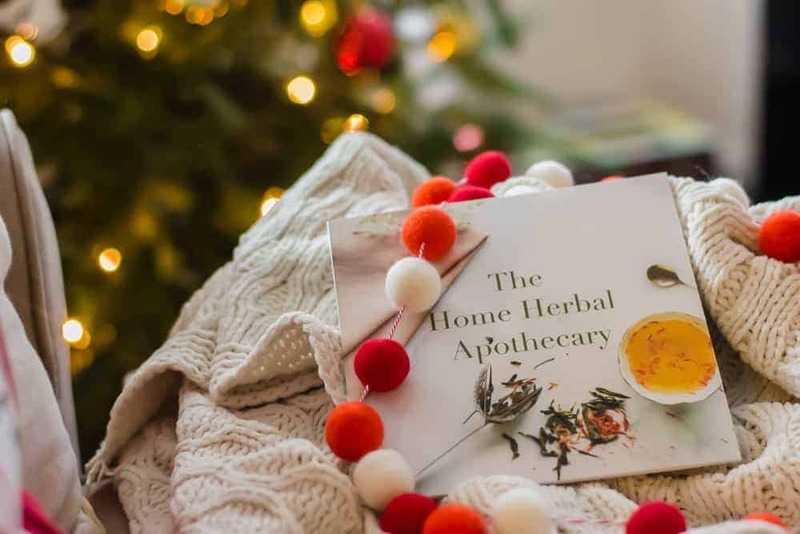 Herbal guide gift book. Herbal medicine and protocols can be intimidating, but they are actually really simple, which is part of their beauty. It’s essential to have a good guide book. I made my own as a gift, using Blurb, which is an independent and creative book-making software. They make it easy and accessible to make your own photo books. I gave this book as a gift to four of my family members and friends. They LOVED receiving a homemade book where I thoughtfully put together the content and photos, knowing it is something that would improve the quality of their lives. You can turn any of your treasured family traditions or memories into a photo book. 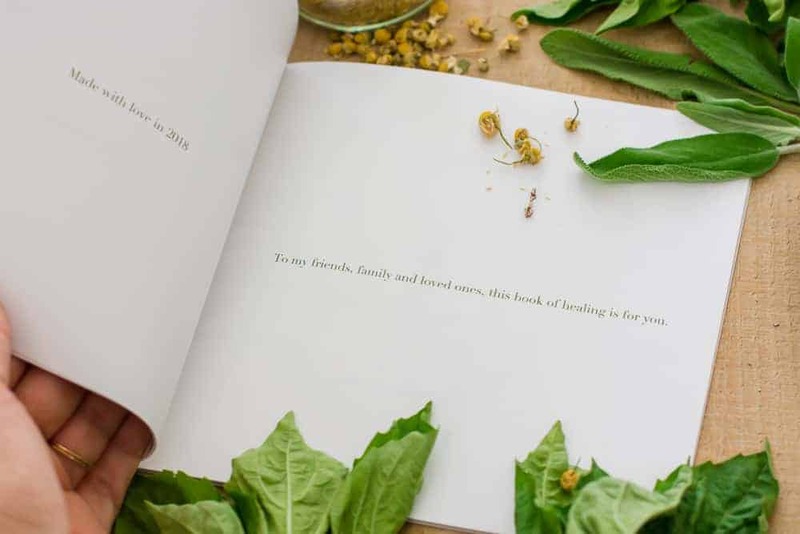 Blurb makes it easy to make a beautiful book using their free, downloadable, professionally-designed photo book templates. 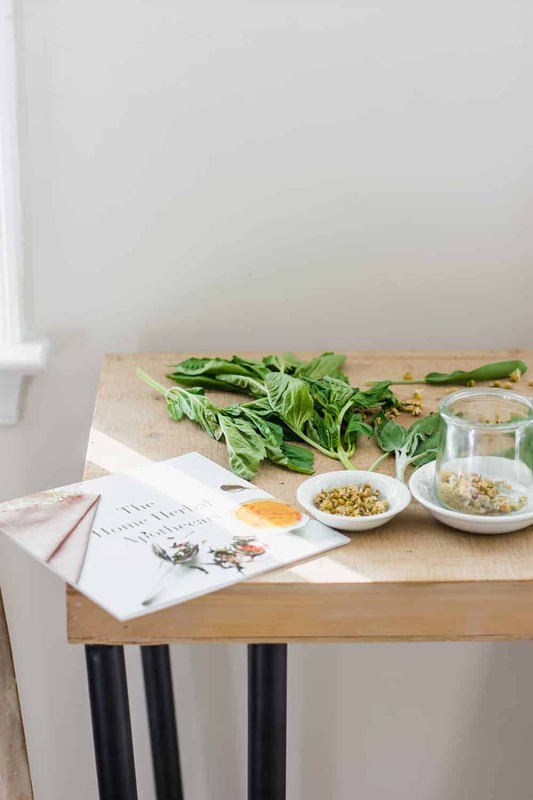 I used the cookbook one for my Home Herbal Apothecary book. Make your own here, and be sure to use their current discount code! 10. Prebiotics and probiotics. I have been taking these Silver Fern Brand probiotics daily for over two years, and it has completely reset my gut health. Did you know gut health is one of the most important aspects of our overall health? It is estimated that 50% of our body’s dopamine and over 90% of our serotonin is made in our digestive tract! Everything comes back to our gut, and gut health is an essential part of self-care. 11. Essential oil starter kit. Essential oils are natural oils extracted from plants and are widely used for all areas of self-care. 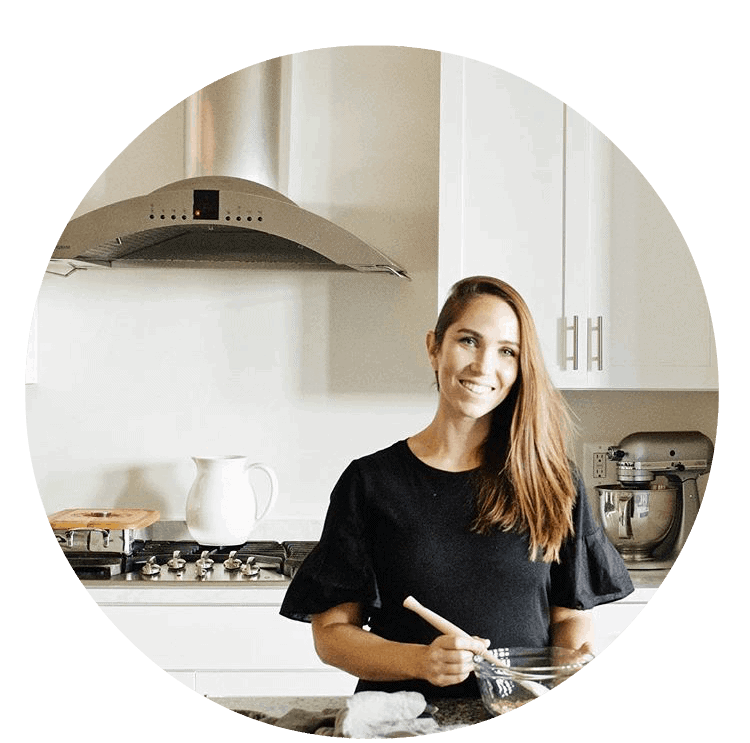 From clean beauty, home cleaning, to herbal medicine, these are some of my favorite products I use for maintaining health and wellness in my own home. 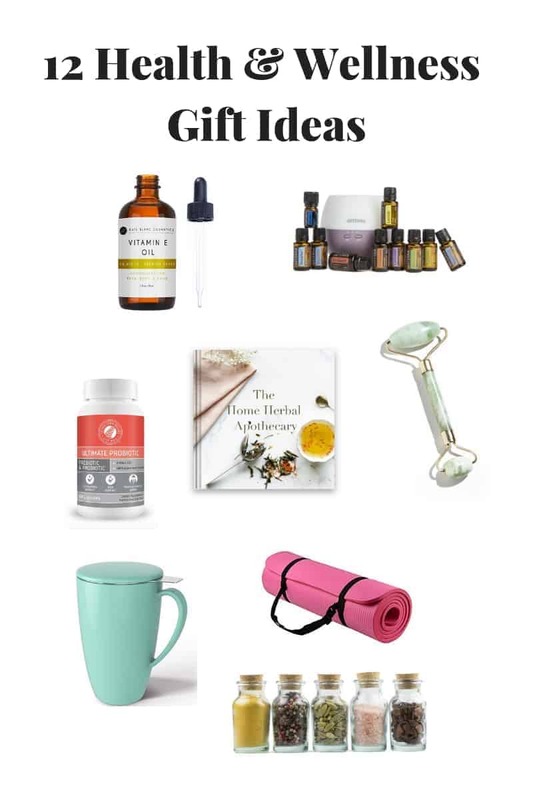 I recommend this home starter kit, which includes high-quality essential oils for basic wellness needs, along with a diffuser. Make sure to sign up for the wholesale membership to get a 25% discount. Click here to read my step-by-step guide to essential oils. 12. Herbs! Yes, give the gift of herbs themselves. They can be easily wrapped in a mason jar or in a tea cup (this is a self-infusing mug and I am totally getting one! ), and it’s fun to make a custom blend for someone you love. I buy all my bulk herbs from here, which includes supplies for making other herbal homemade gifts like creams, sprays, and bath bombs. My version of a blissed out time! Click here to join my wellness newsletter where you will join thousands of others to get insider health and wellness tips and info, and receive my FREE Daily Wellness Toolkit!